If you are a struggling taxpayer and have been finding it hard to pay your tax debt, then the IRS Fresh Start Program can help you get back in good standing with the Internal Revenue Service (IRS). The program offers several tax relief alternatives to individuals and small businesses, making it easier to repay or reduce your backlog of taxes. What Is the Fresh Start Tax Program? A large number of taxpayers fail to pay taxes to the IRS every year, making them susceptible to various penalties and liens. In 2008, the IRS came up with the Fresh Start Program to offer some concessions to taxpayers passing through a financial crisis. This is more of an initiative rather than a program that undergoes frequent modifications. The IRS Fresh Start Program underwent major changes in 2012 when the IRS decided to loosen some of the stringent provisions of taxation so that a greater number of distressed taxpayers could benefit from the program. For example, if you’ve been unemployed for more than 30 days, you can request a waiver of penalties for defaulting on your tax payment. If you qualify for the Fresh Start Program, you can apply for a six-month extension of a tax payment deadline without any penalties. 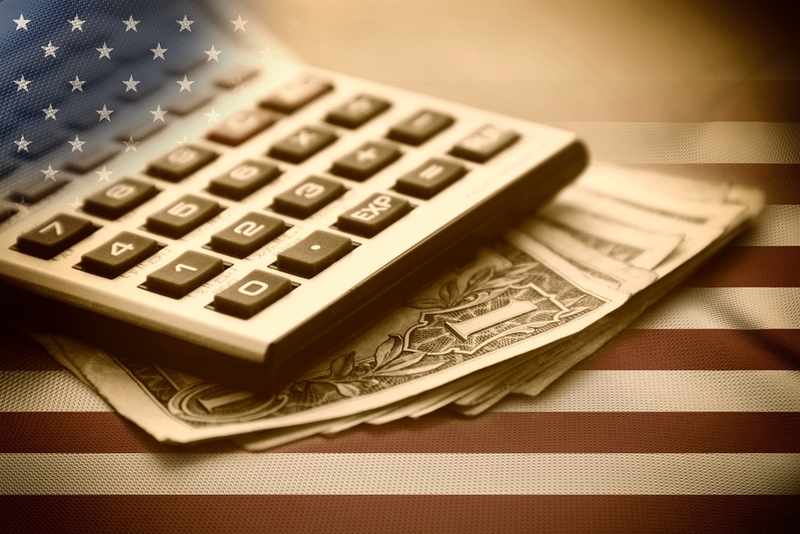 The main focus of the IRS Fresh Start Tax Program is to reduce the burden of tax debt for citizens and small businesses during temporary financial difficulties. It offers various measures to help you settle your tax debts quickly and easily. If you fail to pay your taxes on time, the IRS may place a legal claim against your assets. 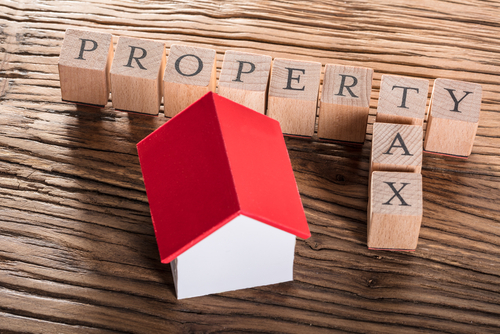 Any such claim against your personal, financial, or real estate assets is known as a tax lien. Every year, about 17% of IRS taxes remain unpaid, and the government enforces liens for at least some portion of that outstanding amount. Receiving a tax lien notice can be extremely distressing, and it also affects your credit score. The IRS Fresh Start Program makes it possible to avoid tax liens as well as to get existing tax liens withdrawn. Previously, the minimum amount of tax debt required to trigger a tax lien was $5,000. The IRS Fresh Start Program has increased this threshold to $10,000, making it easier to avoid tax liens. 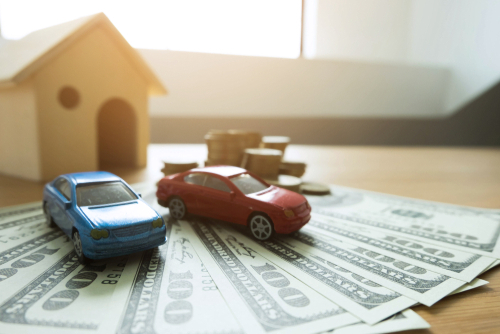 However, note that in certain circumstances, the IRS can serve you a tax lien notice even if your tax debt is less than $10,000. 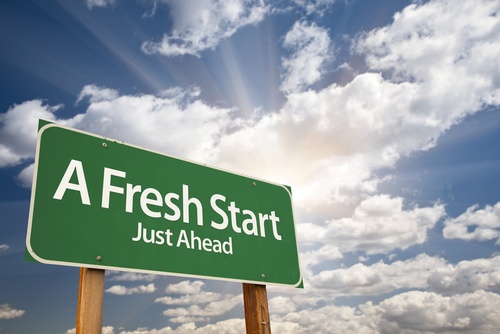 The IRS Fresh Start Program has also simplified the process for removal of a federal tax lien. After you have cleared your tax debt, you can file for a lien withdrawal by submitting the request in a single-page Form 12277. You are paying your tax debt in installments pursuant to an installment agreement that does not provide for the filing of a tax lien. Removal of the tax lien would facilitate tax collection. Removing the lien would be good for both the taxpayer and the IRS. Whatever grounds you choose to base your withdrawal request upon, be sure to provide a plausible explanation to support it. You should mail the request form to the IRS office under which your tax account falls. If you do not file your tax return or pay your taxes on time, you may be subject to interest and penalties. The IRS may impose penalties of up to 40% of the unpaid tax balance. The IRS Fresh Start Taxes Program can help you reduce this amount or even completely absolve you from these penalties. Who Is Eligible for Penalty Relief? If you are self-employed, there must be a drop of at least 25% in your net income. Your earnings in the given year must not be more than $200,000 if you are filing jointly with your spouse or $100,000 if you are filing only for yourself. Your unpaid tax liability must be less than $50,000 in the given year. Installment agreements are probably the most popular IRS Fresh Start tax relief measure. In 2015 alone, taxpayers entered into almost three million installment agreements. If your financial condition does not permit you to pay your tax debt all at once, the IRS Fresh Start Program makes provisions for making payments through an installment agreement. You can set up a payment plan either for the full amount of tax debt or for a lesser amount. You can thus escape interest and penalties for late payment. You can negotiate an installment agreement with the IRS, which is the final authority in deciding the amount of installment you pay each month. However, you must be sure to make the payment every month without missing any installment. If you fail to pay any of the installments, the IRS may revoke the agreement and impose a penalty for the failure. For tax debts of up to $50,000, you can set up an agreement to make online payments in as many as 72 monthly installments, and you need not provide any financial statement for the arrangement. However, for a larger amount of debts, the IRS will ask for detailed financial information. This agreement is available for tax debts of up to $10,000. You can repay the debt in up to three years. This type is available for tax debts of up to $50,000. Repayment can be made in up to six years. This type of agreement somewhat resembles the offer in compromise arrangement (discussed later). It allows you to pay your taxes through monthly installments within the stipulated deadline for IRS tax collection. If you run a business and owe taxes of not more than $25,000, you can choose this type of agreement. It allows you to make repayment in up to 24 months. Note that you must have employees in order to be eligible. If your tax debt is over $10,000, you must pay the installments through direct debit. Routine installment agreements with longer repayment periods are available for larger tax debts. If you have a tax debt of more than $50,000 and you think you can’t repay it within six years, then you must work out an installment plan with the IRS either in person or by mail. Arrangements in such cases cannot be processed online. You will be required to file Forms 433-F and 9465. 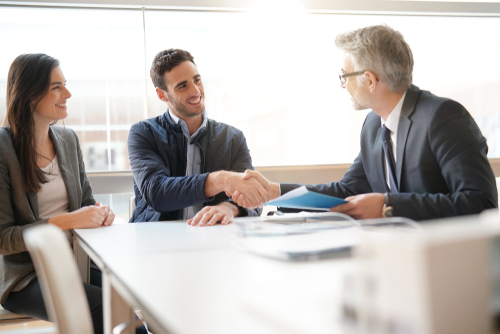 It’s advisable to retain an experienced tax consultant to prepare, propose, and negotiate an installment agreement with the IRS. Ideally, you should propose a plan wherein you pay the whole of your income in monthly installments after keeping a reasonable amount for essential expenses. Immediately after placing your proposed plan before the IRS, you should start paying your monthly installments without waiting for approval. It will show your commitment to paying off your tax debts and improve the chances of approval. If the amount of your tax debt is so high that your income and assets would be insufficient to repay it, then you can negotiate a compromise with the IRS to reduce the amount of debt or to completely write it off. Although federal tax law previously had provisions for such settlements, the IRS Fresh Start Program has streamlined the process. It has raised the upper limit of allowable living expenses to provide relief to a greater number of taxpayers. There is no limitation in terms of the debt amount, meaning that you can make an offer in compromise for any amount of unpaid taxes. You just need to prove that repaying the entire tax amount would cause a heavy financial hardship for you. While evaluating your eligibility for the offer in compromise program and computing the minimum amount of offer, the IRS takes into account your expected income for 12 to 24 months in the future. The IRS will accept a compromise only if it is satisfied that you will be unable to pay back the debt and that the amount it would receive through a compromise would be at least equal to what it can realistically recover from you. The IRS usually rejects a compromise offer if it believes that you can pay the tax debt through an installment agreement. The chances of recovering the original amount due from you, based on your assets and disposable income. The correctness of the assessment or any error or omission therein while computing your tax liability. The financial hardship you are likely to undergo in case of a forced collection. In addition to these factors, regularly filing your tax returns on time (even though you are unable to pay the taxes) increases your chances of having a compromise accepted. In any case, you should be able to provide detailed information about your financial condition. Since there are different types of relief offered under the IRS Fresh Start Program, the procedure, qualification, and application method also vary depending upon what type you choose to apply for. While applications for some types are processed online within a matter of minutes, others may take as long as a year to get approval. Similarly, there is no uniformity in the fee or cost involved in the program. For example, an offer in compromise would cost you a filing fee of $186, whereas an installment agreement would cost you a fee of $52 for direct debit repayment and $120 for other modes of repayment. As a matter of caution, you should not choose a tax relief program based only on the cost involved. The relief that costs you the least may not necessarily be the most appropriate one for you; it may prove to be more expensive than others in the long run. Similarly, you should not apply for a tax relief program just because you are eligible for it. Relief programs have their own share of disadvantages and repercussions. For instance, you may be required to disclose confidential financial information, or the IRS may attempt recovery of the unpaid balance any time within the next 10-year period. A Fresh Start settlement does not absolve you of your responsibility for paying taxes in the future. After you finish making payments under a Fresh Start settlement, you must continue to pay your taxes for at least another five years. Failure to do so will give the IRS the right to disregard the settlement and recover the original amount of taxes due. It’s also important to keep in mind the statute of limitations, wherein the IRS can demand that you pay a tax debt any time within 10 years from the date of assessment. It’s usually advisable to seek relief with respect to those tax debts that are nearing the statute of limitations date. Understanding the nuances of various tax relief programs under the IRS Fresh Start Program can be overwhelming. At Solvable, we can analyze your financial situation in detail, suggest the most suitable relief for you, and help you file the necessary applications.